The fifth generation of mobile network technologies, known as “5G,” promises greater speed, security, and capacity. 5G will underpin the internet economy and provide the backbone for the next generation of digital technologies. So, it is unsurprising that there is intense competition among companies and countries for 5G leadership. 5G will determine the direction the internet will take and where nations will face new risks and vulnerabilities. 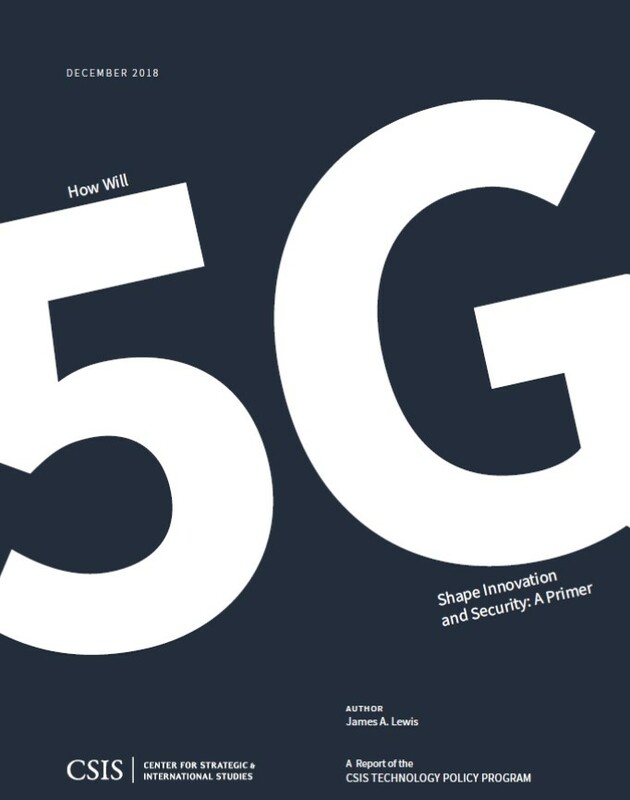 Who makes 5G technologies will affect security and innovation in an increasingly competitive technological environment. Decisions made today about 5G will affect national security and economic performance for decades to come. This is a competition among companies and groups of companies but also a competition between market-based and state-directed decisionmaking. The United States has relied on the former, China on the latter, and Europe falls somewhere in between. American technology remains essential for 5G mobile telecommunications. American companies have been strong performers in developing 5G technologies, but the United States and its allies face a fundamental challenge from China. The focus of competition is over 5G’s intellectual property, standards, and patents. Huawei, for example, has research programs to develop alternatives to American suppliers, and U.S. trade restrictions have accelerated China’s efforts to develop its own 5G industry. 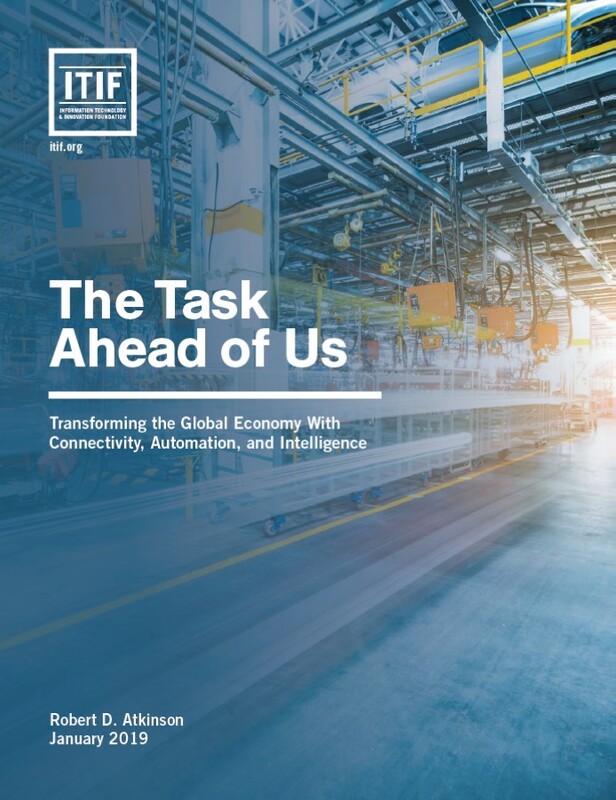 While American companies lead in making essential 5G technologies, there are no longer any U.S. manufacturers of core telecommunications network equipment. The progress made in space exploration and digital technology have long been dis-synchronized. 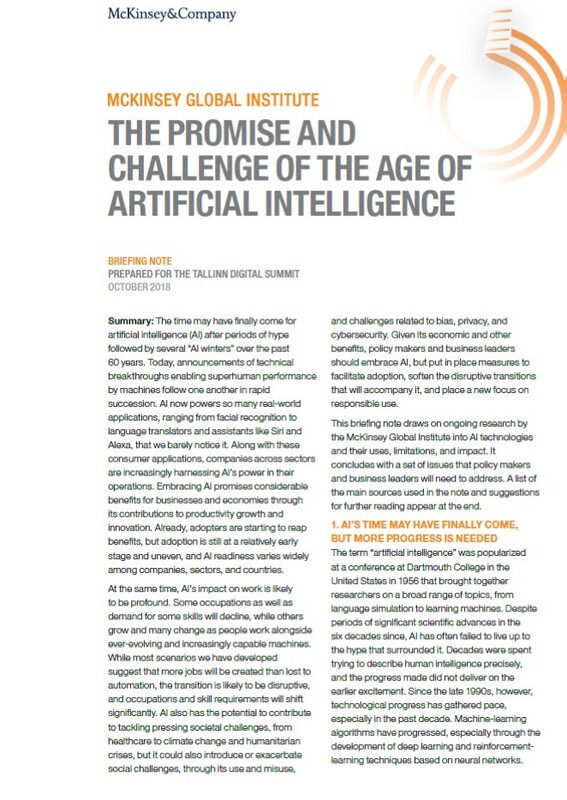 This is no longer the case- space programs are now both an actor of the digital revolution, since most of the data are being communicated through satellites, and themselves revolutionized. 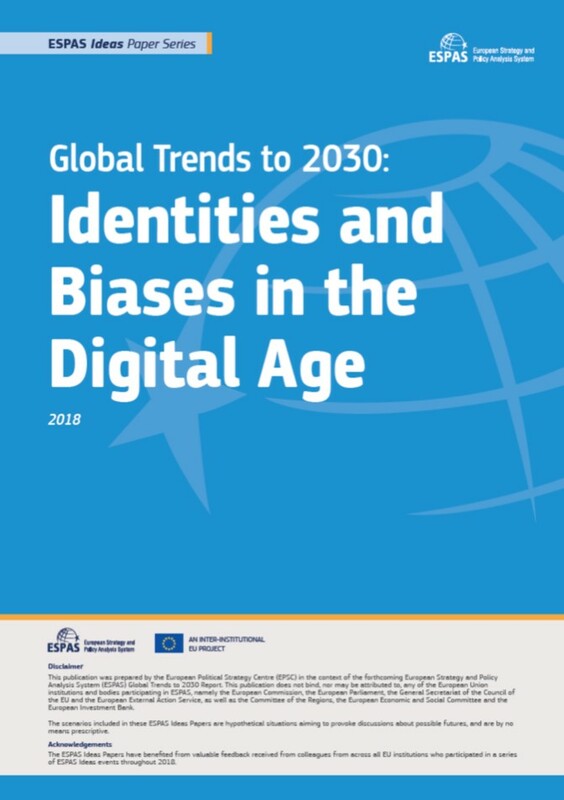 The point of this study is to understand the tremendous changes affecting this sector, through the inclusion of new technologies and new actors, and to outline a way for Europe to remain an independent and strong actor in the space exploration sector- which is key to remain a credible global power. Medical Data - Can the digital tsunami revolutionize our public health services ? Données médicales-Le tsunami numérique peut-il révolutionner nos systèmes de santé publique ? Trouver l’équilibre : voilà la tâche difficile des législateurs pour réguler l’e-santé. Les données médicales et les nouvelles technologies sont à la fois prometteuses et sensibles. Prometteuses, parce que leur utilisation massive et rapide permettra d’améliorer la qualité des soins et les coûts de notre système de santé. Sensibles, parce qu’elles posent des questions morales (e.g., la possible ré-identification du patient). mise sur le marché des technologies de l’e-santé, renforcer la culture du numérique et des données chez les professionnels de la santé. Pour chaque axe, nous proposons plusieurs initiatives concrètes qui pourront inspirer les différentes parties prenantes de la santé et les guider dans leurs prises de décisions. When regulating the digital health services, lawmakers are confronted to a difficult challenge-finding the right balance. Medical data and new technologies are both exciting and sensitive-On the one hand, their massive usage will help improve the quality of treatments and reduce the cost of our health services. On the other, they pose moral questions (e.g. the possible re-identification of the patient). Ambition and Care must be the guidelines for the digital health services regulation. We do not give technical recommendations, but outline our advice along four strategic axes- Put the patient back at the heart of his/her medical data, Consolidate the infrastructure of medical data and use it to its full potential, Rethinking the regulation of the development and commercialization of digital health technologies, Strengthening the digital and data culture among physicians. For each of those axes, we propose concrete initiatives which will hopefully inspire the different actors of the health sector and help them in their decision-making. Read more about Medical Data - Can the digital tsunami revolutionize our public health services ? This report brings together evidence about skills and lifelong learning, discussing the barriers and the implications for the UK. 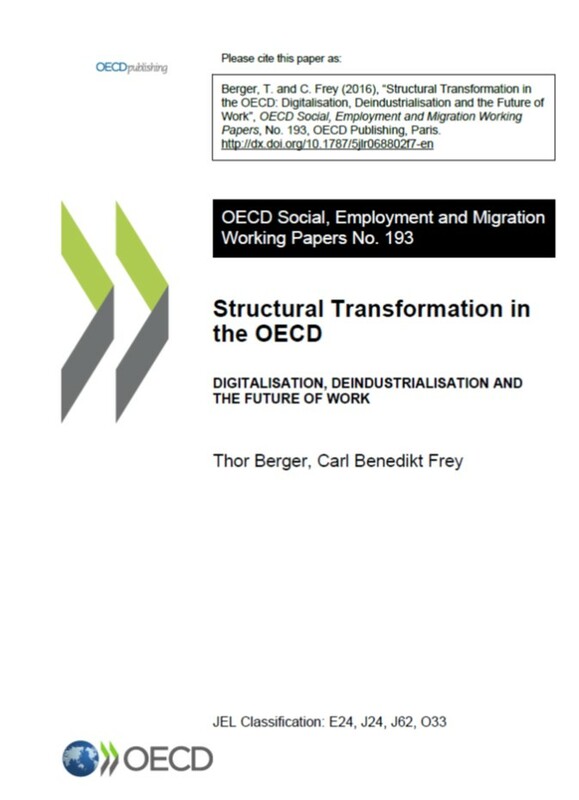 This evidence will help government to develop the policies needed to adapt to a changing workforce.